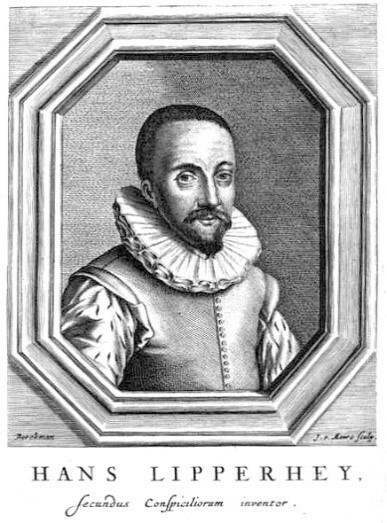 This month it is the story about the invention of the telescope! The American Astronomical society has done us the favor of putting together a wonderful article. follow this link to read more! Here some of our own researchers working in the Pierre Auger Collaboration help detect cosmic rays. Please take some time to read it, it is very interesting and has some great photos and explains how to detect cosmic rays. 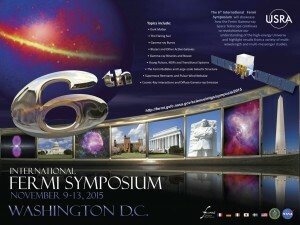 Physics graduate student Chad Brisbois presented a poster at the Sixth International Fermi Symposium, which took place in Arlington, VA, on November 9-13, 2015. The poster won second place in the student poster contest sponsored by the Universities Space Research Association (USRA). NASA’s Fermi Gamma-ray Space Telescope observes light in the photon energy range of 8,000 electronvolts (8 keV) to greater than 300 billion electronvolts (300 GeV). It was launched in 2008. 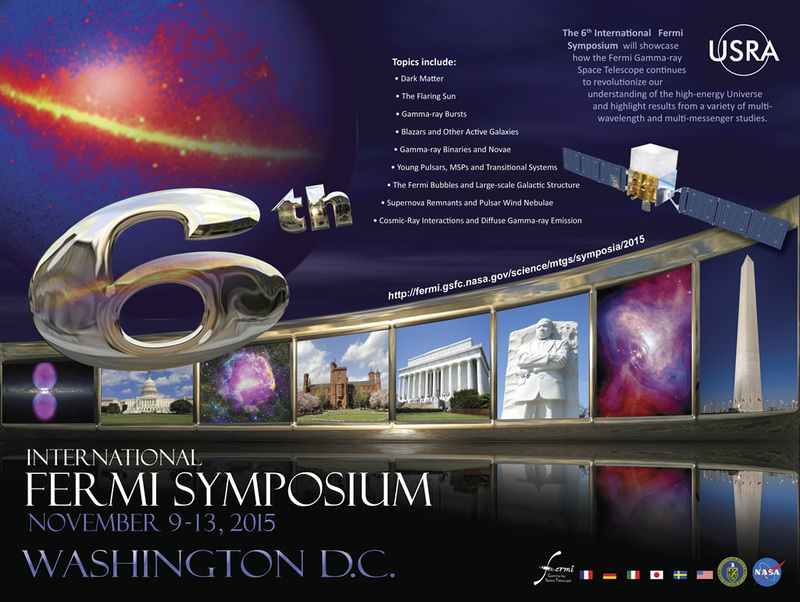 The symposium showcases how the Fermi Gamma-ray Space Telescope continues to revolutionize our understanding of the high-energy Universe. It highlights results from a variety of multi-wavelength and multi-messenger studies. USRA is an independent, nonprofit research corporation whose mission is to advance the space- and aeronautics-related sciences exploration through innovative research, technology, and education programs; promote space and aeronautics policy; and develop and operate premier facilities and programs by involving universities, governments, and the private sector for the benefit of humanity. Brisbois’ advisor is Robert Nemiroff. HOUGHTON – At Michigan Technological University, people lined up Sunday night to view an astronomical event that, for most of them, was occurring for the first time in their lives. “A lot of people think that when the moon is eclipsed, it disappears during totality, but it doesn’t,” said Amanda Shaw, a masters student at Tech and teacher of Tech’s astronomy class, who organized the viewing. Museum magazine published a special feature on NASA’s Astronomy Picture of the Day and interviewed Professor Robert Nemiroff (Physics), who co-developed and co-writes and edits the popular astronomy feature. A special report on NASA’s Astronomy Picture of the Day archive—an image-driven attempt to catalogue (some) of the universe’s ephemera. Existence is a loaded thing. Those of us who do not engage with the physical environment or, spiritually speaking, ritualistic practice, might wonder only briefly and in passing about that which we do not understand—the deep sea, impending apocalypse, where we come from—before shaking our heads and continuing onward. MONICA USZEROWICZ As someone exploring the beginnings of the universe, what prompted your interest in the cosmos? ROBERT NEMIROFF Like many scientists, in particular astronomers, I wanted to be a scientist from a very early age. I remember in second grade that I could say the names of the planets—then including Pluto—faster than anyone in the class. And that included—and I hope you are sitting down for this—the teacher. So obviously, I was pre-qualified to become an astronomer. Read more at MUSEUM, by Monica Uszerowicz. Astronomy Picture of the Day (APOD) was launched this day in 1995. The massively followed online site is maintained by APOD co-founders Robert Nemiroff and Jerry Bonnell. 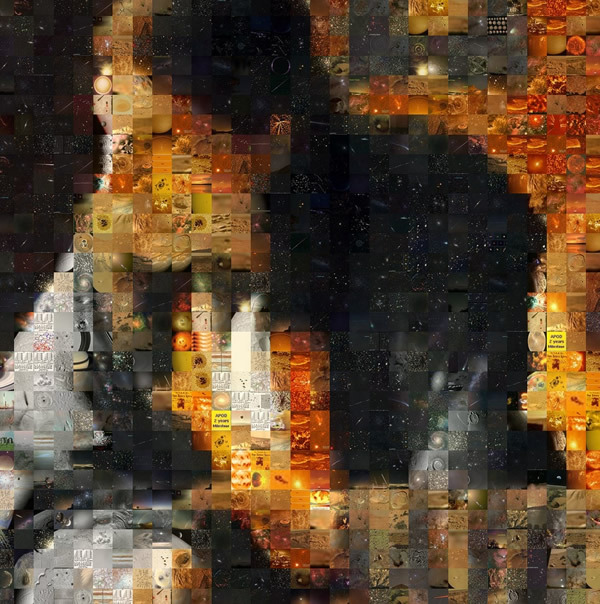 The 20th anniversary APOD image is a digital re-pixelation of a Vermeer using over 5,000 APOD images that have been featured on the site. Nemiroff and Bonnell were interviewed by The Verge. APOD launched on June 16, 1995. In advance of its milestone birthday, I spoke on the phone with the two guys who have run the site by hand for two decades, a seemingly unfathomable task in the age of ephemeral content. How do they do it? A combination of Microsoft Word, a fiery passion for astrophotography, and lots and lots of emails. So where did the idea originally come from? Read more at The Verge, by Sean O’Kane. The Department of Physics invites you to view the supermoon tonight from 9 to 10 p.m. through the telescopes near Fisher Hall. The viewing will take place as long as the sky is clear and conditions allow for moon gazing. At a press conference, Petra Huentemeyer of Michigan Technological University gave a status update and early results from the High-Altitude Water Chernkov (HAWC) observatory. 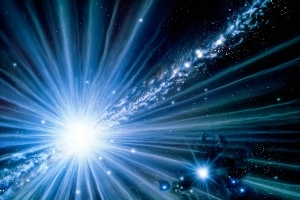 HAWC will produce a wide-field picture of the universe in TeV gamma rays and cosmic rays. With just one third of its total planned array online, HAWC has already exceeded the sensitivity of its predecessor MILAGRO. Read more at the American Physical Society News, by Calla Cofield. David Nitz and Brian Fick are each co-authors in 6 of the Top 25 Hottest Articles in Astroparticle Physics for the 2011 year. Four of those are in the top 10, including the top most downloaded article. 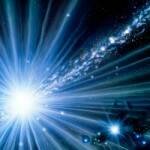 Result puts limit on how ‘lumpy’ space-time can be.